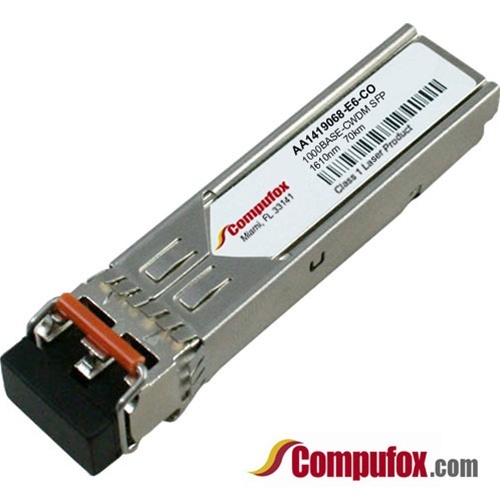 AA1419068-E6 - 100% Nortel Compatible - Lowest Prices! Avaya/Nortel compatible 1-Port 1000BASE-CWDM SFP Transceiver with LC Connector, for distances of up to 70km over SMF. Wavelength 1610nm.